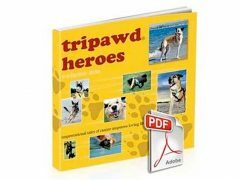 Save on Pet Ebooks with Ebooks.com Coupon! 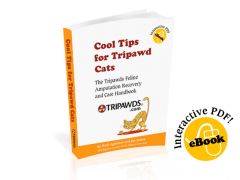 Use Ebooks.com Coupon Code categorysalecp for 20% off all Pets category e-books through Dec 2013! Choose from the selections below or see all Pets books at Ebooks.com. Offer valid through December, 2013. Category coupon savings change every month at eBooks.com!